Boys Vest Sets are an important and useful way of dressing up young boys. 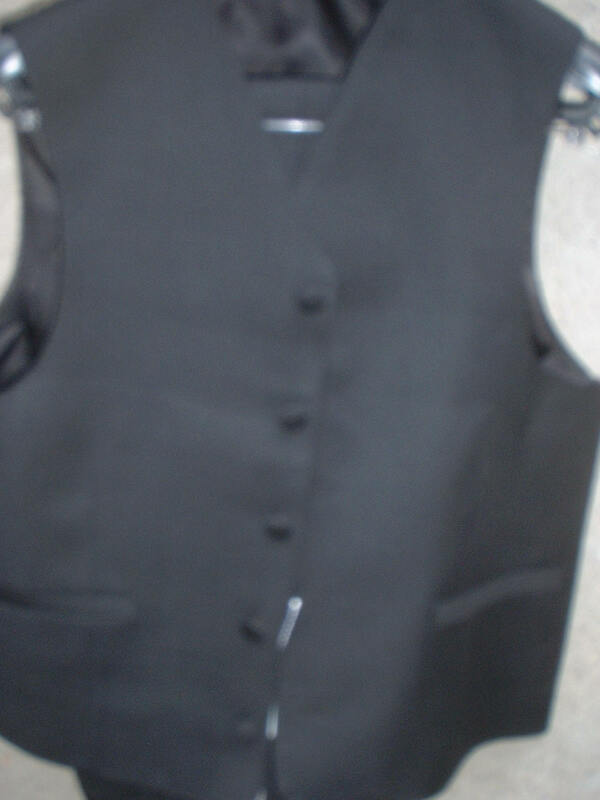 vest sets or Vest Suits can be used to dress up a young child without causing discomfort to the child at at a reasonable cost. Vest and pant sets start at about $130.